This week we welcomed three kittens into our office as part of a campaign to raise funds and awareness for local non-profit Alley Cats and Angels. 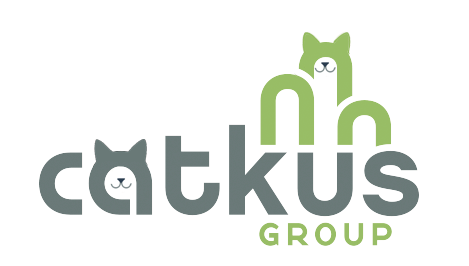 This organization is dedicated to improving the lives of stray, abandoned, and feral cats. They also work to reduce the number of homeless cats in the Triangle through adoption, farm cat, and spay/neuter assistance programs. 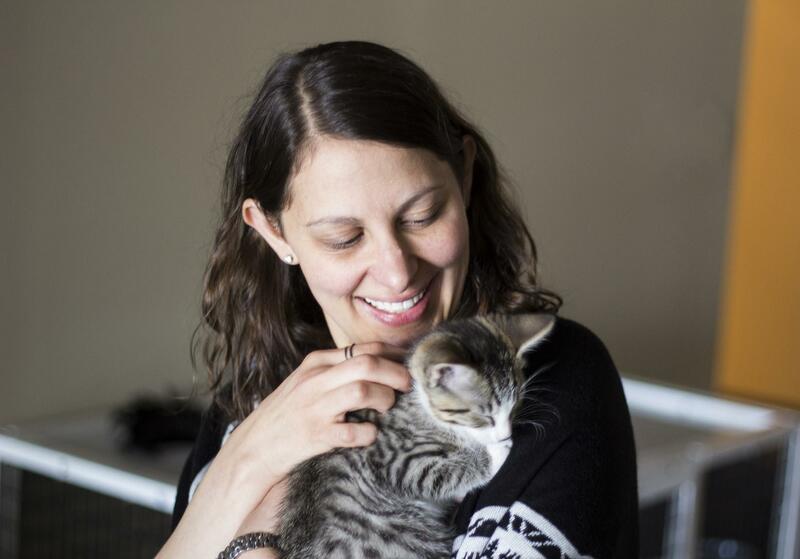 Kittens at Caktus (affectionately called Catkus Day), was a direct result of Lead Developer and Technical Manager Karen Tracey’s volunteer efforts with Alley Cats and Angels. After seeing some of her adorable fosters, the team suggested that they come to our office for a day. 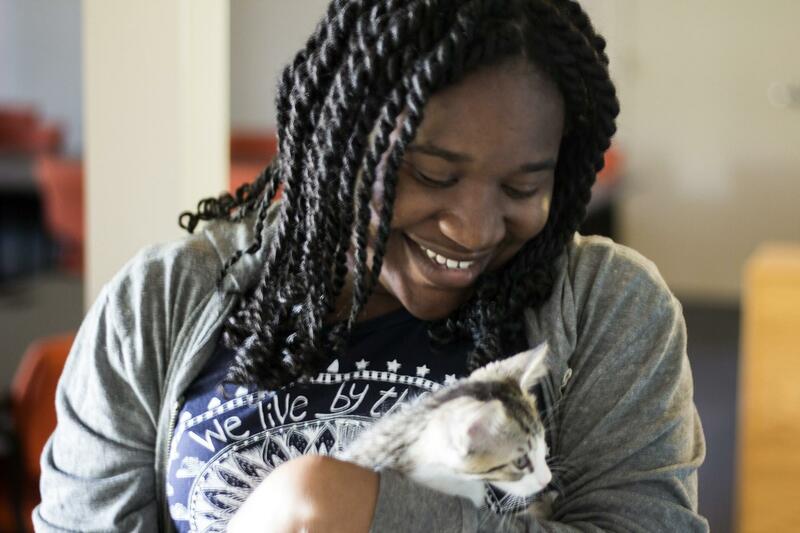 As an overwhelmingly cat-friendly office and a long-time supporter of Alley Cats and Angels, inviting kittens into our office turned out to be a fun, new way to support a great cause. Follow the link to donate to Alley Cats and Angels or to find other opportunities for helping stray and abandoned cats and kittens in the Triangle.